Dan Bohi and Dr. 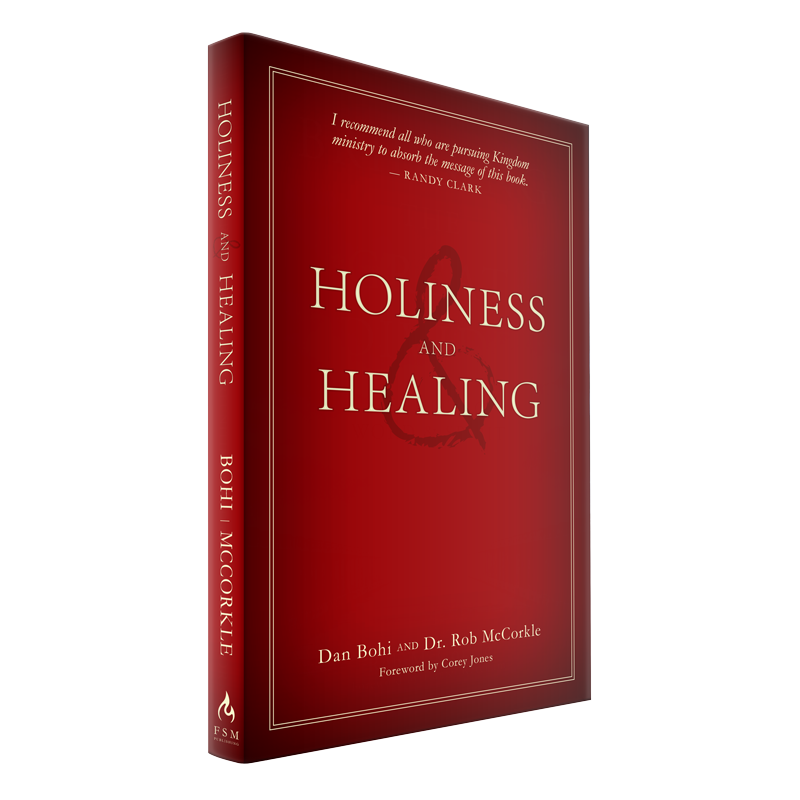 Rob McCorkle believe that the gospel is not a benign creed void of supernatural power, and neither do they believe it’s incapable of fully redeeming the human heart from all sin. Their belief inspired a three hour interview where Dan candidly shared his personal journey that has included a wide range of ministry experiences.